The Herbert Grand Hotel was built in 1918 by Herbert Wing. Rumor has it there may have been a murder in the former bar/basement. Whether this is true or not, guests have reported many paranormal occurrences during their stays, especially regarding specifically room 318. There are three common stories. One includes a little girl sitting on a bed, asking to leave, and then disappearing. Other guests claim to have seen a main walking his dog down the hallway, then also disappearing. Finally, guests have reported feeling something brush against them in the bathroom, only to turn around and see a woman with long, dark hair running away. This small island off the coast of Maine is said to be haunted. Visitors claim to have seen the ghost of a woman who carries a baby. Along with seeing the phantom woman, footprints have also been found to match. In addition, paranormal fiery balls of light have also been documented floating over the beaches. Some of fire balls are said to even have faces in them. 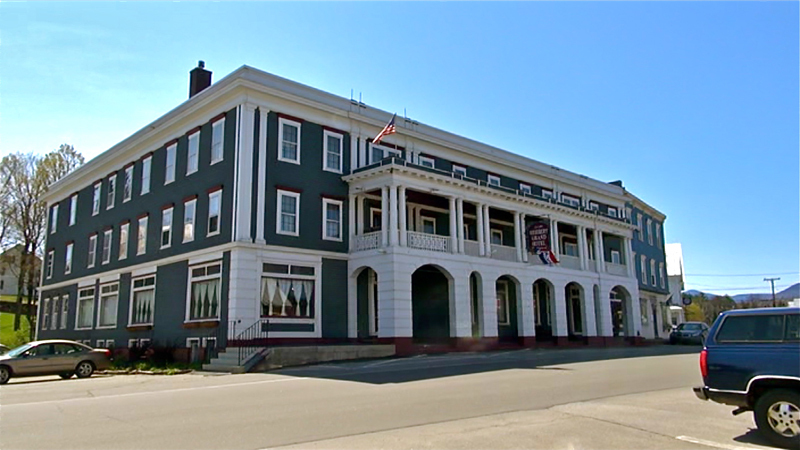 The Homestead was built in 1766, making it one of the oldest haunted hotels in America. According to legend, in the early 1900s a woman planned to be married at The Homestead. The day of the wedding, though, her fiancé got cold feet, ran away and never returned. She was so upset that she took her own life. Now, there are countless reports that her spirit still roams the hotel. Supposedly, guests can often find her on the 14th floor asking for the time with the hope her fiancé will return. 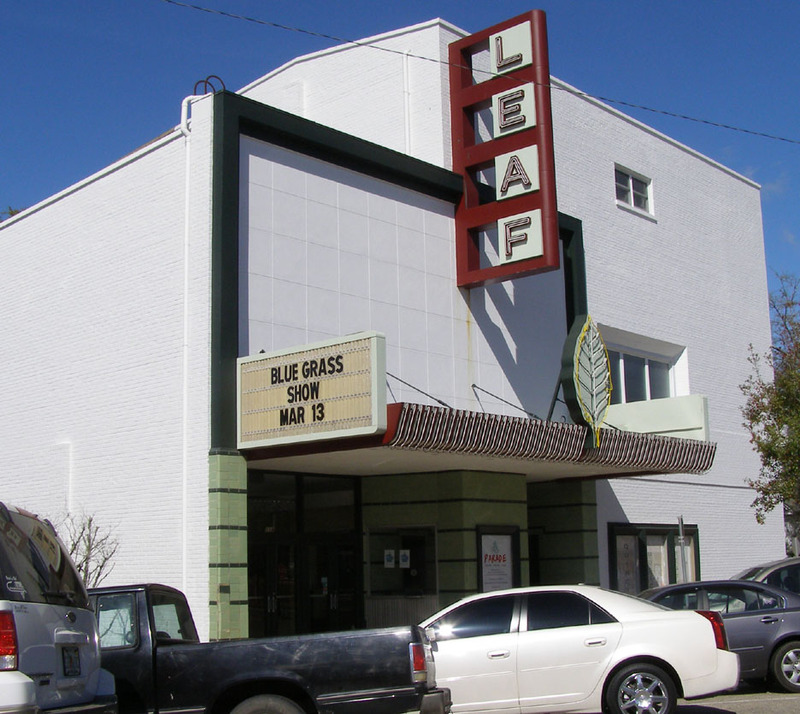 The Leaf Theatre is said to have been haunted for the past 25 years. There have been multiple ghostly experiences documented by the staff. Some of these include mysterious voices, odd feelings and encounters with ghosts themselves. The one ghost who has been seen and verified multiple times is a past projectionist who died in the late 1980s, named Mr. McDaniel. It is said he can often be spotted sitting in the third seat of the first row. Luke is the intern for the Corporate Communications team at TDS and does a lot more than brew coffee and make copies. He is called on for anything from press releases to multimedia projects. Luke is a senior at the University of Wisconsin-Madison, majoring in Communication Arts and Journalism and Mass Communication. His strongest passions are movies and sports. Guest blogger for TDS Home. Rae Ann Rockhill on What does your favorite Game of Thrones character say about you? What's Up With My WiFi?